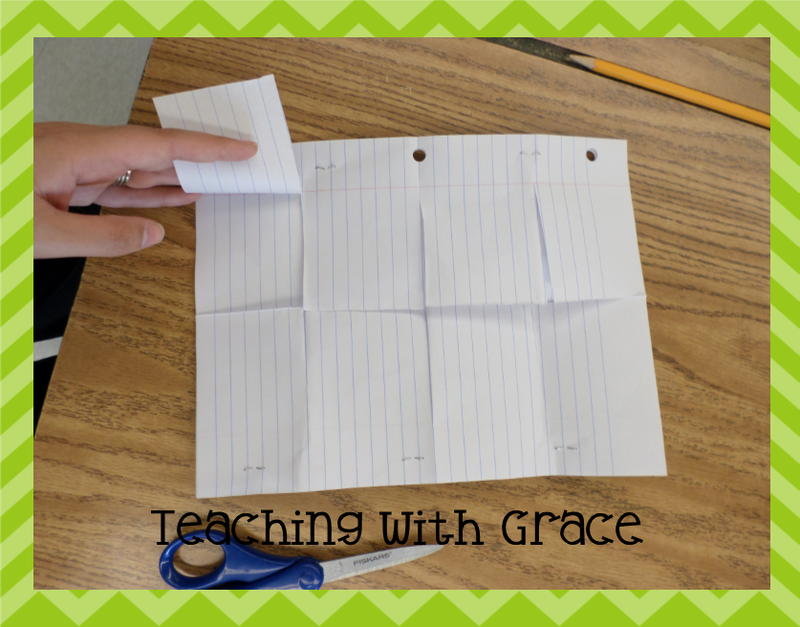 Teaching with Grace: Vocabulary.... It's truly the most important! As far as teaching Science and Social Studies to my 5th graders goes, I love it! I love making it fun and interactive for them. I love finding visuals, media clips, and experiments to apply and increase understanding. 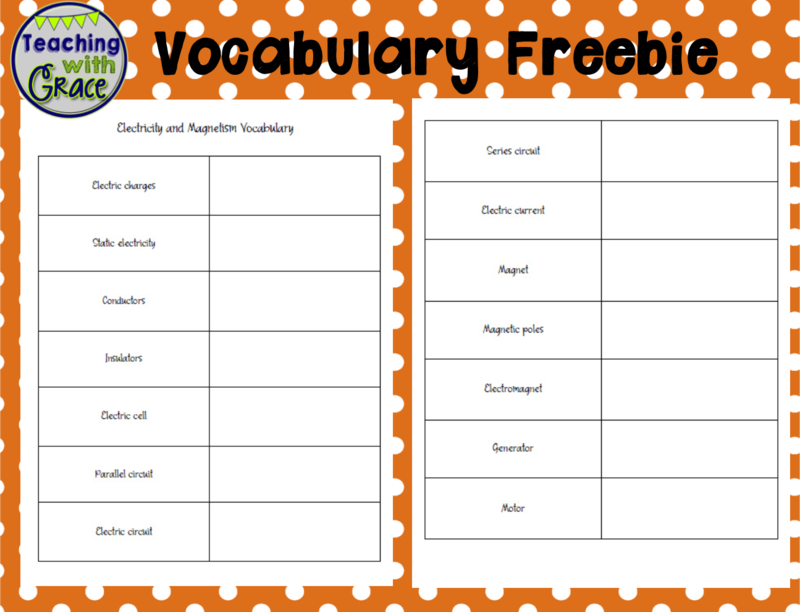 The part that gets some of them stuck... is vocabulary.